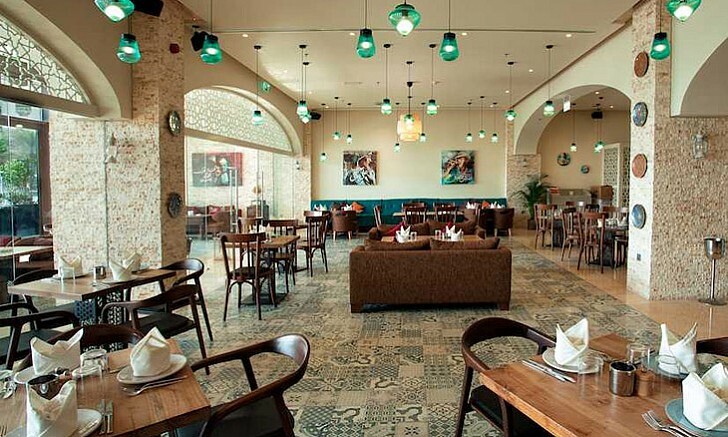 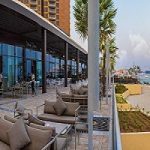 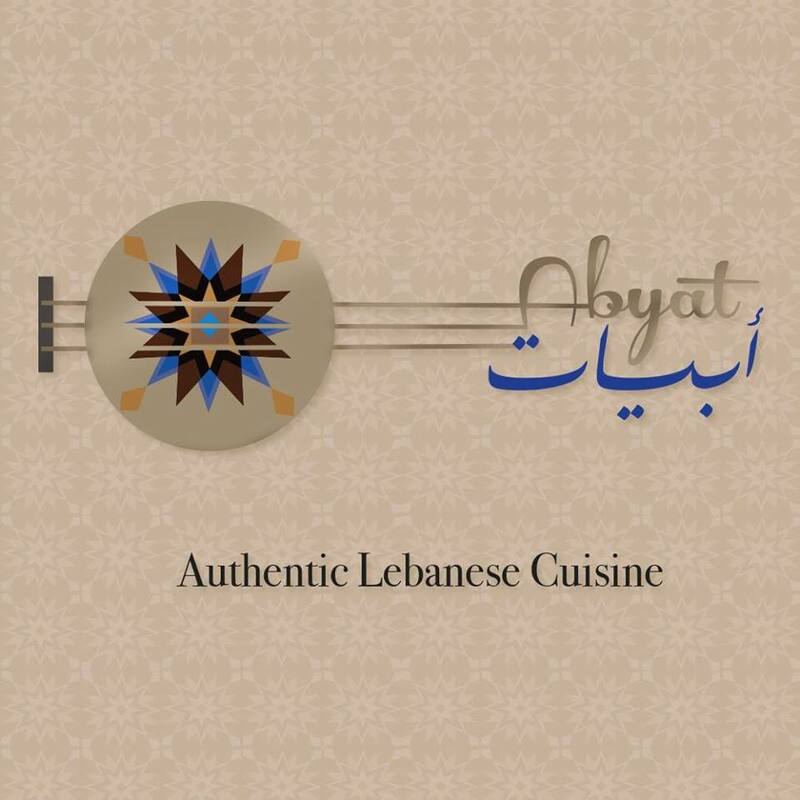 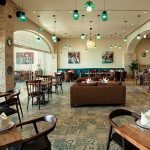 Abyat is a Lebanese restaurant which combines this authentic cuisine and live music in a beachfront setting making it an attractive dining experience. 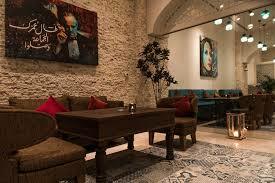 It also features a large bar and lounge area, indoor shisha and a colorful yet classic interior. 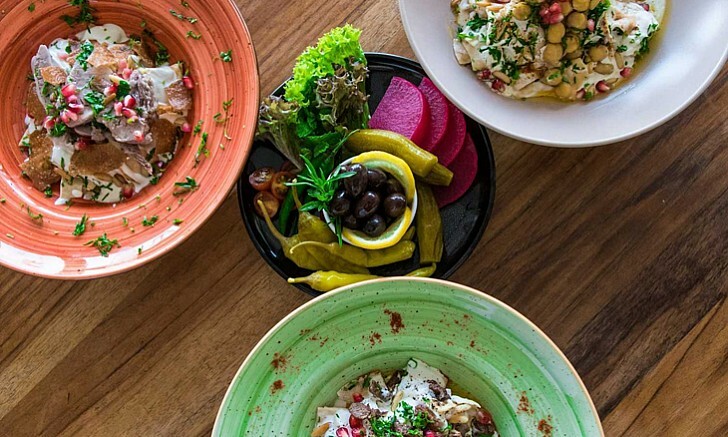 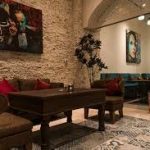 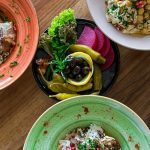 It is managed by a Lebanese manager and the kitchen is also operated by a Lebanese Chef ensuring only the most authentic, high-quality food and service is given at all times.